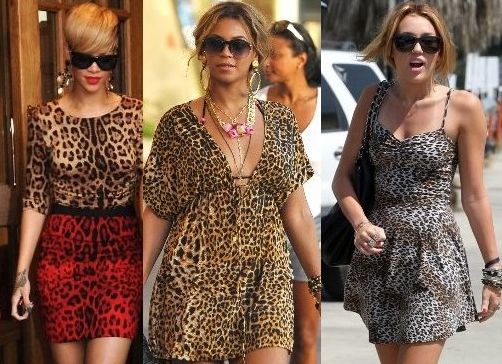 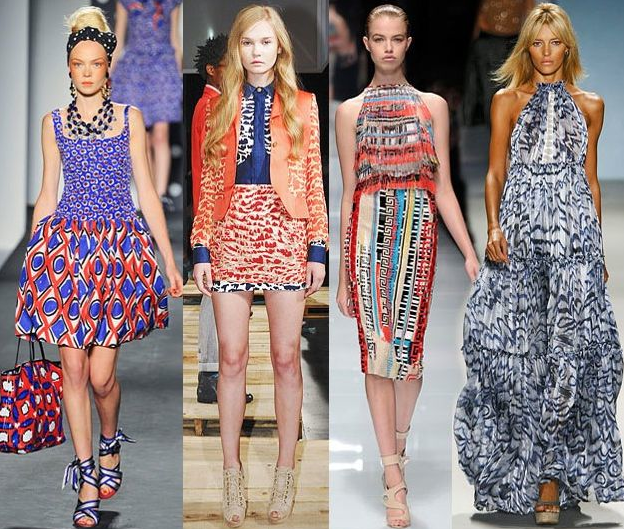 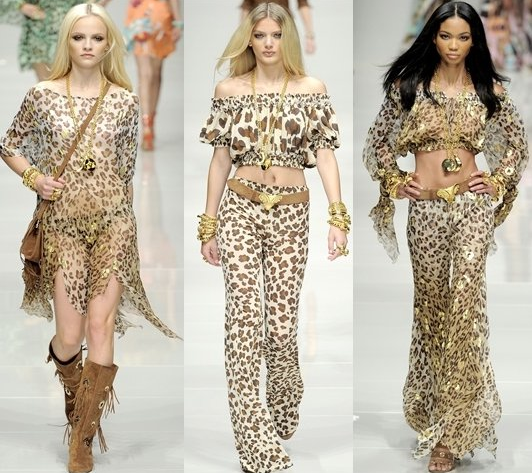 If there's something in the fashion world and patterns i LOVE will definitely be ANIMAL-PRINT, i don't know if it's for the unique and exotic look it gives to your outfit or just because for the novelty of the trend. 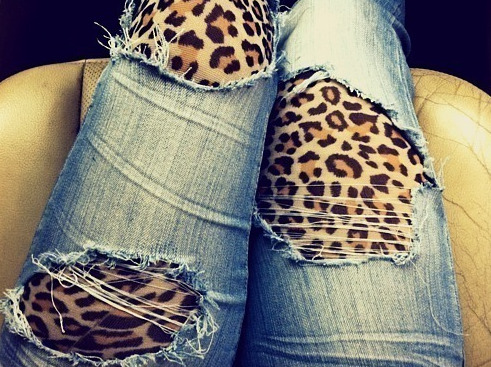 but i can't stop staring at them in a store or even buying them. 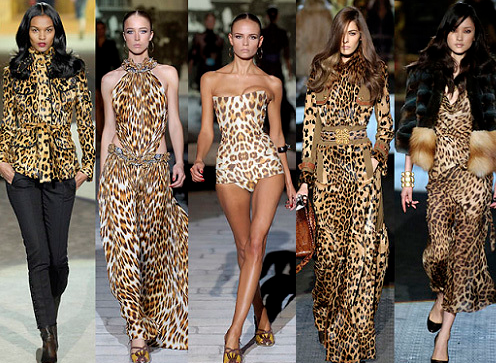 are you wild enough to rock it out?